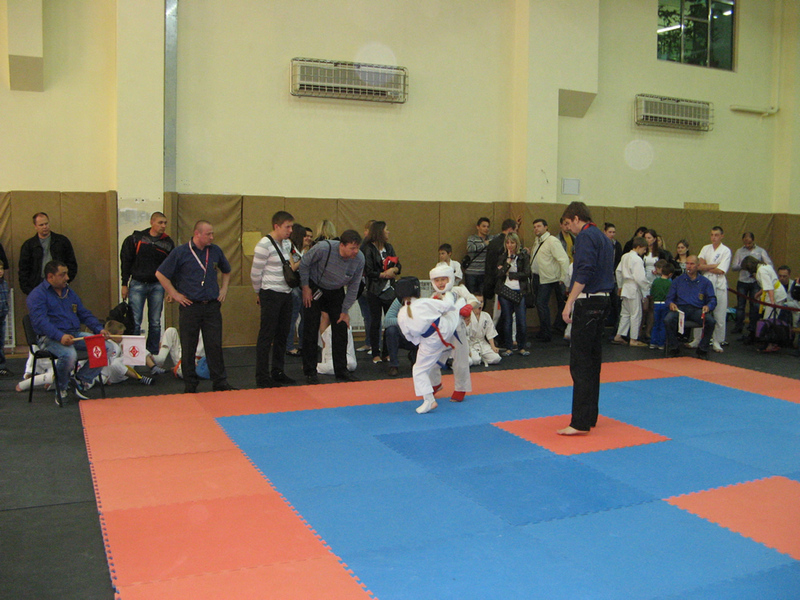 On the 17th of May, we have organized our 4th karate tournament the CUP OF VICTORY 2014. 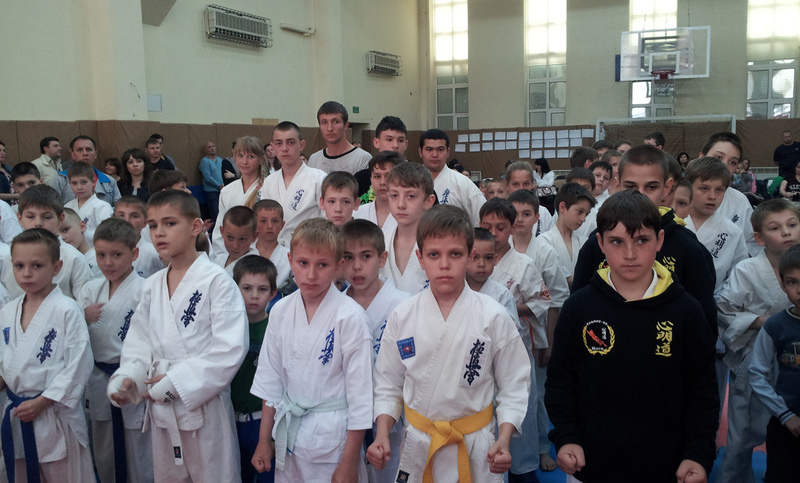 It was held in Odessa city, and about 120 karateka took participation, and that is because of the bad situation in the country. 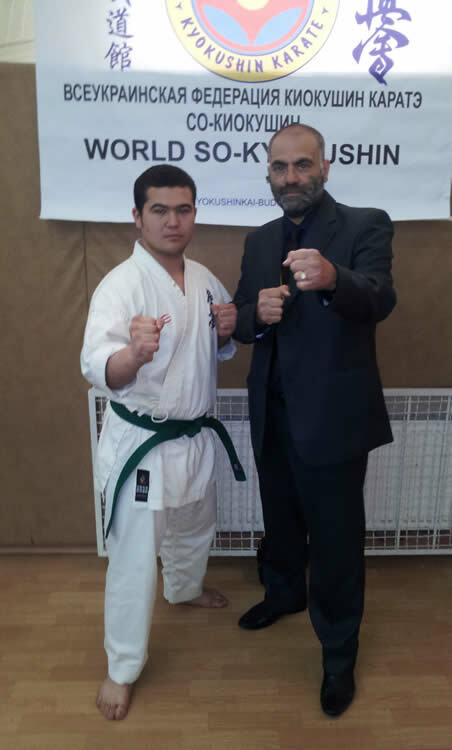 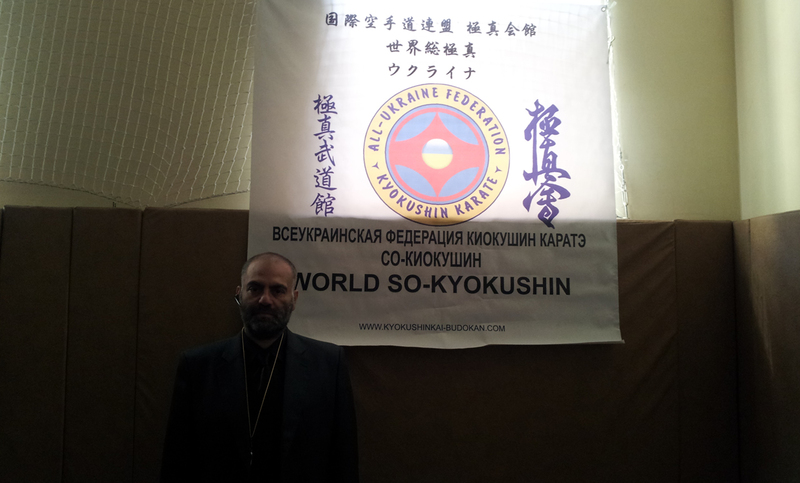 This tournament was held under the name of the World So-Kyokushin Organization, organized by it representative in Ukraine, Salam kahil.